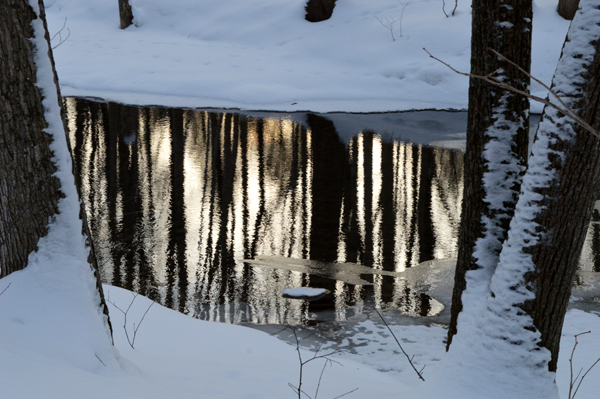 Late afternoon light reflects the beautiful woods into the Sydenham River. 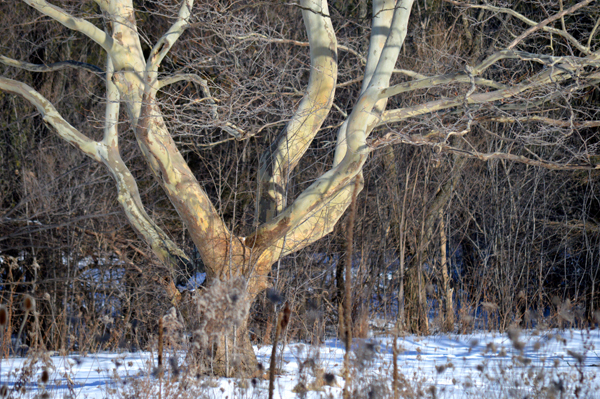 A beautiful and distinctive American Sycamore in the January landscape. 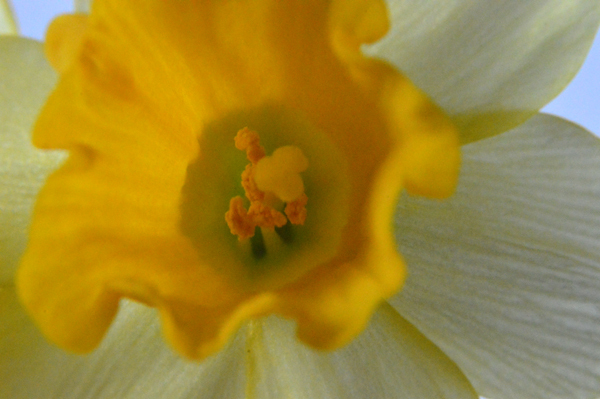 Close on a little yellow jewel blooming on the windowsill. 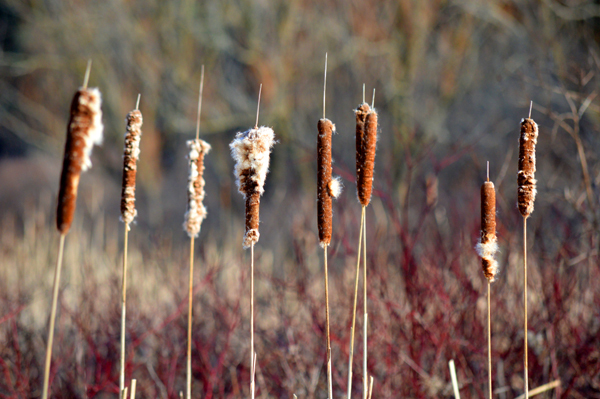 A patch of bulrushes at Fanshawe Conservation Area create some nice winter interest framed behind with the red dogwood branches. 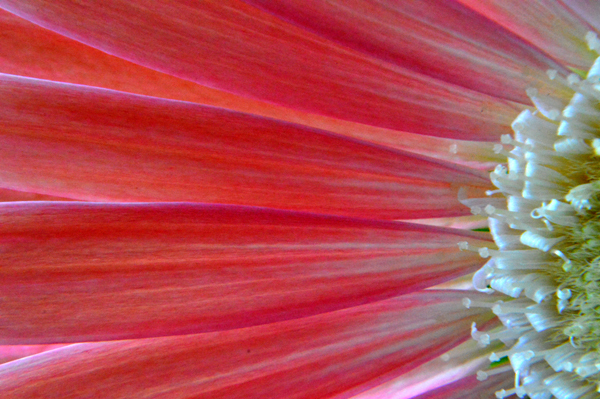 What looks from a distance as just one colour of pink, reveals so much more on closer inspection. A little colour for a cold snowy day. Stay warm and safe my friends on the east coast! 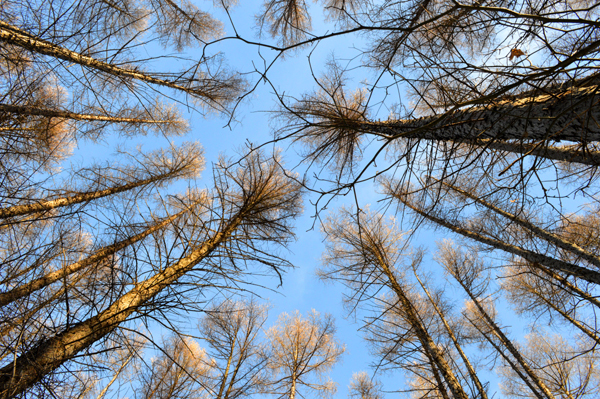 Looking up to blue sky on the Tamarack Trail at Fanshawe Conservation Area. 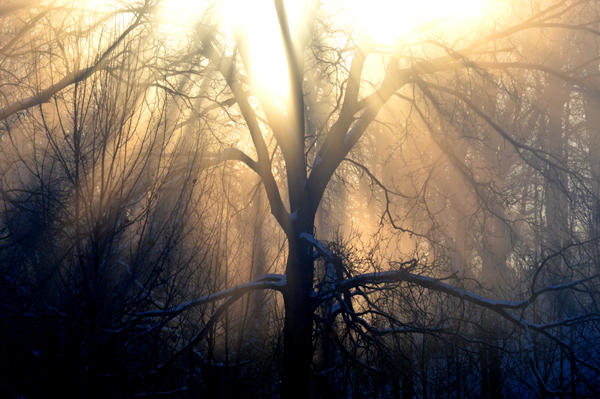 Believe in the powerful light of the universe.